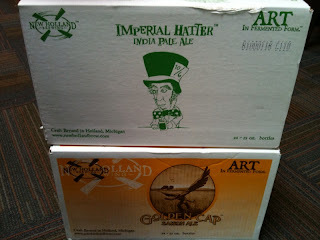 FARM TEAM RACING, home of the FARMHAND FAT BIKE RACE: Introducing the official FTR beer of choice! 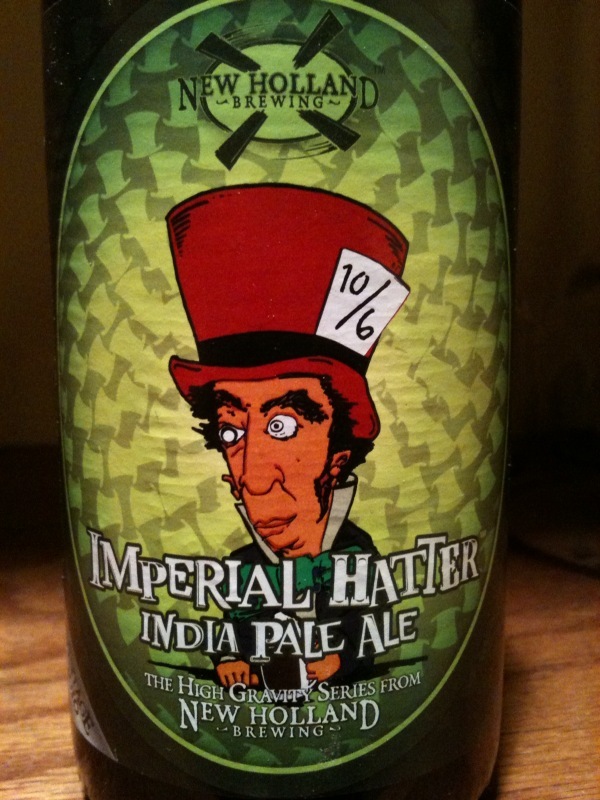 Introducing the official FTR beer of choice! 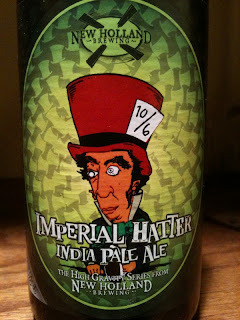 New Holland Breweries Imperial Hatter IPA is the team beer of FTR. Here is a description from New Holland. "An assertively dry-hopped nose is followed by a bitter symphony of flavor. Bold hop character with lively grapefruit notes"
At 9.4%abv and $4/bottle you only need one after a good ride out on the trail.